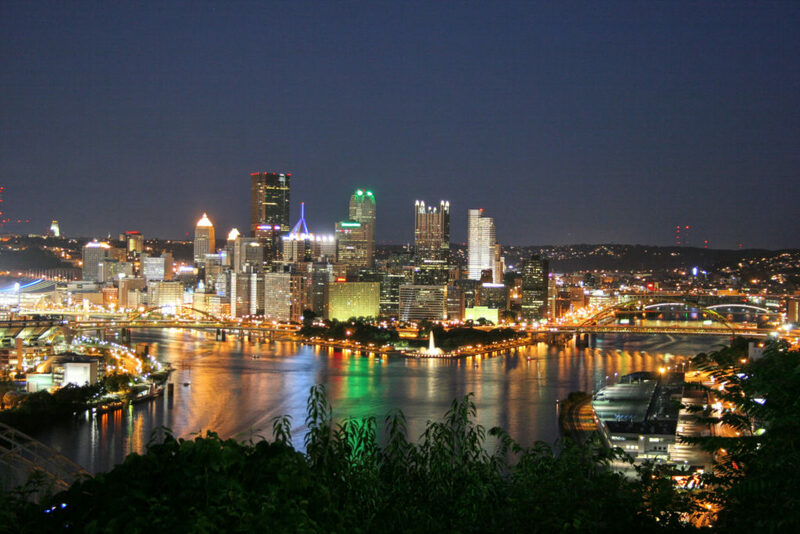 If you are located in the Pittsburgh area and are looking to further your professional skills and abilities as a leader, then booking one of John Mattone’s Pittsburgh leadership training programs is your next step. John Mattone is a best-selling author and the world’s authority on intelligent leadership with over 25 years of experience in helping professionals thrive in leadership positions. John offers leadership training in Pittsburgh that provides a range of benefits that will help to advance professionals in their careers. Through these programs, participants will learn how to acknowledge their strengths and weaknesses and achieve their full potential as a leader. John Mattone’s leadership training in Pittsburgh offers a wealth of knowledge that can help professionals at all career levels to improve their skills. In addition, John uses advice, strategies, and tactics from some of the most successful entrepreneurs and companies throughout the world in his keynote speeches. One of the major components that drive a company’s success is the performance of their team members. When a work culture seems to be discouraging or unrewarding, team members can start to feel unvalued. This leads to decreased passion and productivity, resulting in a decrease in performance. In John Mattone’s Pittsburgh leadership programs, you can expect to learn various techniques and tactics that will help guide you in transforming your work culture and environment to one that is both positive and motivating. Contact John Mattone today for more information on his Pittsburgh leadership programs so that he can help determine which program is ideal for you based on your goals and needs.